Learn to meditate. Develop your wisdom & compassion. Increase the peace! 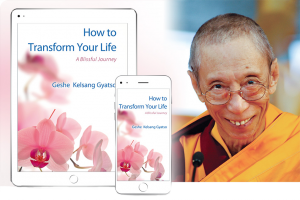 Transform Your Life Tuesdays | NEW COURSE! 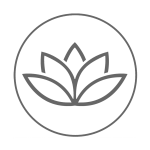 Kadampa Meditation Centre Vancouver is a non profit organization whose aim is to create peace and harmony within our world. 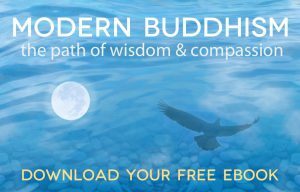 Through practising the methods taught, everyone can discover lasting happiness from within.